According to TVLine, the CW is in the process of developing a reboot for the iconic TV show, which ran from 2007 to 2012. 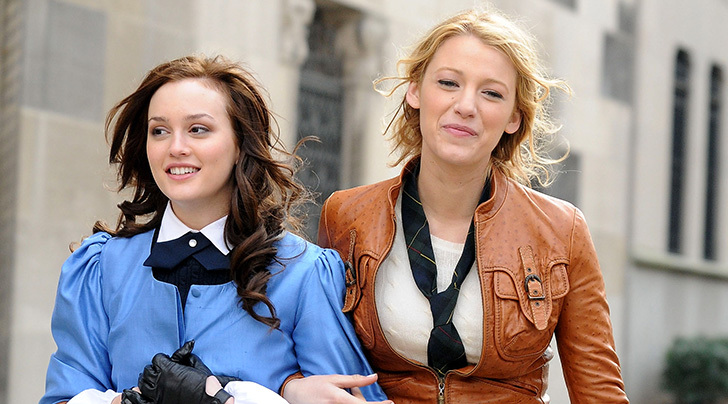 Gossip Girl originally premiered in 2007 and starred Lively (Serena van der Woodsen) and Leighton Meester (Blair Waldorf) as two frenemies living in NYC. Other cast members include Chace Crawford (Nate Archibald), Ed Westwick (Chuck Bass), Jessica Szohr (Vanessa Abrams), Kelly Rutherford (Lily van der Woodsen) and Matthew Settle (Rufus Humphrey).